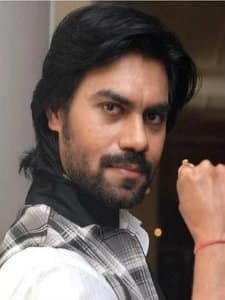 Gaurav Chopra is a famous Indian Television Actor, well known for his roles in Left Right Left (Sab TV) and Uttaran. 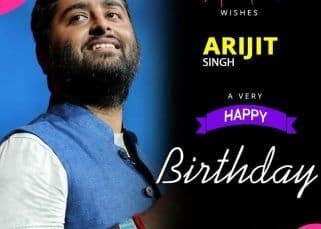 Gaurav was born on April 4, 1979 in Delhi. Desirous of making a career in the film industry, Gaurav started with small roles in television serials. Gaurav debuted on Indian television as an actor in daily soap 'Ruby Duby Hub Dub' (Sahara One Channel). He shot to fame first by the portrayal of the Captain Abhimanyu Rai Chauhan - a sensitive and passionate army officer. 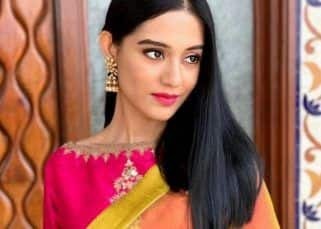 However, the widespread appreciation and fan following came from his role of Raghuvendra Pratap Rathore in the famous Colours daily soap - Uttaran. He is notoriously famous for his link ups and break ups with famous actresses of the Indian television. His most famous break up was with the Naagin actor - Mouni Roy. 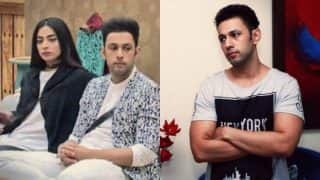 He is mst recently seen in the famous reality TV show - Bigg Boss 10 as one of the celebrity contestants. 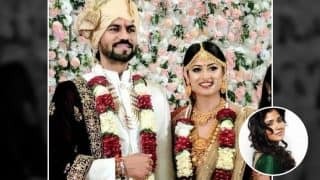 The most interesting part of Gaurav Chopra's career by far was his appearance in Uttaran opposite Rashami Desai (Tapasya). 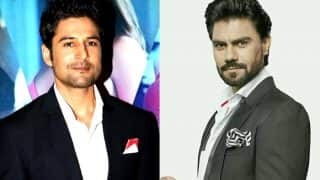 Gaurav was originally cast in a cameo role for seven episodes which soon turned into a more permanent character that continued for four years. He played the role of rich billionnaire, Raghuvendra Pratap Rathore who meets the 'spoilt' Tapasya. His roguish charm was much appreciated and soon fans were cheering for the ruthless Raghuvendra or as famously called by Tapasya - Mr. Rathore. He was shown as a sensitive yet determined man and was able to eventually convince Tapasya to mind her ways. 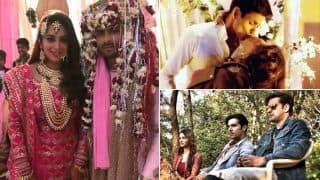 The episode showing their love scene topped the TRPs. Soon he was a favourite and a constant in the series. Gaurav even won the Colors Golden Petal Awards - 'Most Dumdar Personality' in 2012 for his role in Uttaran. However, he quit the series citing personal reasons. Gaurav was then seen in famous dance shows like Nach Baliye 2 and Zara Nachke Dikha. Gaurav has been in the news for a lot of reasons and mostly it was because of his love life. 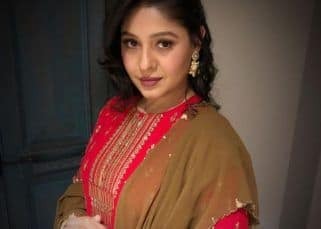 He was seen in Nach Baliye 2 with his long time girl friend and tv actor, Narayani Shastri. 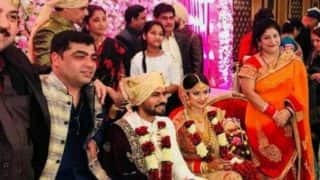 However the couple parted ways and Gaurav was seen with Mouni Roy (of Naagin fame). 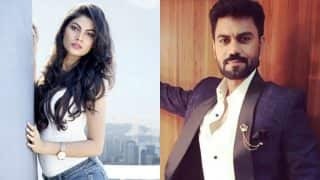 He was seen with Mouni Roy in Rat Patni Aur Woh - another reality TV show. 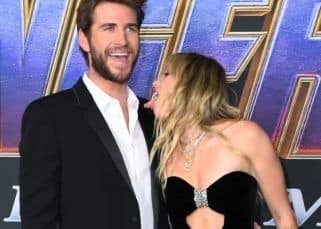 The couple was rather famous with fans and people followed the news about their vacations together and gushed over the stories. The relationship however hit murky waters and called it quits after 4 years. 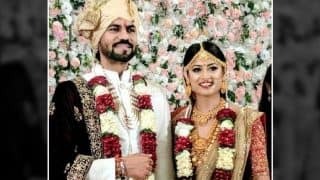 Gaurav was then rumoured to be with Narayani Shastri. He was last rumoured to be dating Sumona Chakrovorti but the two have maintained the 'good friends' status. Gaurav has also done theater and movies. He was seen in a Tamil movie - Ottran in lead role. He has also done a small role of a french journalist in the famous hollywood movie - Blood Diamond. 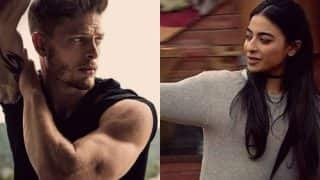 Bigg Boss 10 30th December 2016 episode preview: Bani J-Manu Punjabi get into a FIGHT, Rohan lashes out at Swami Om again! Bigg Boss 10: Hypocrite Bani J and selfish Gaurav Chopra assassinate Mona Lisa's character! 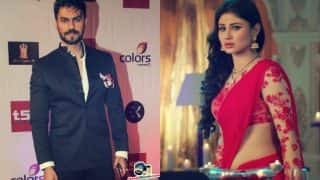 Bigg Boss 10: Did Naagin actress Mouni Roy reject Bigg Boss offer because of ex Gaurav Chopra? 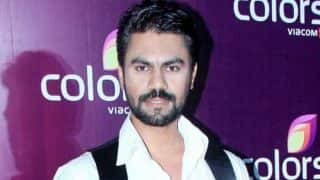 Bigg Boss 10: Will Bani J’s closeness with Gaurav Chopra affect her relationship with beau Yuvraj Thakur? Bigg Boss 10: Bani J and Gaurav Chopra's intimate pictures are just TOO hot to handle! 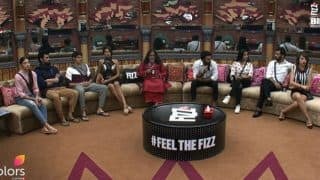 Bigg Boss 10 Day 30: Lopamudra Raut vs Gaurav Chopra - See who won karela juice drinking task! Bigg Boss 10 15th November 2016, Day 30 preview: Will BB10 contestants survive without their belongings in the next task? 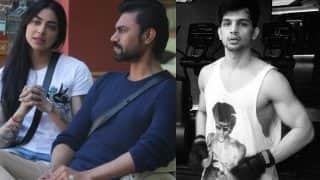 Bigg Boss 10 5th November episode review: Is 'Kamina' and 'Kaamchor' Gaurav Chopra the most hated contestant of the season?